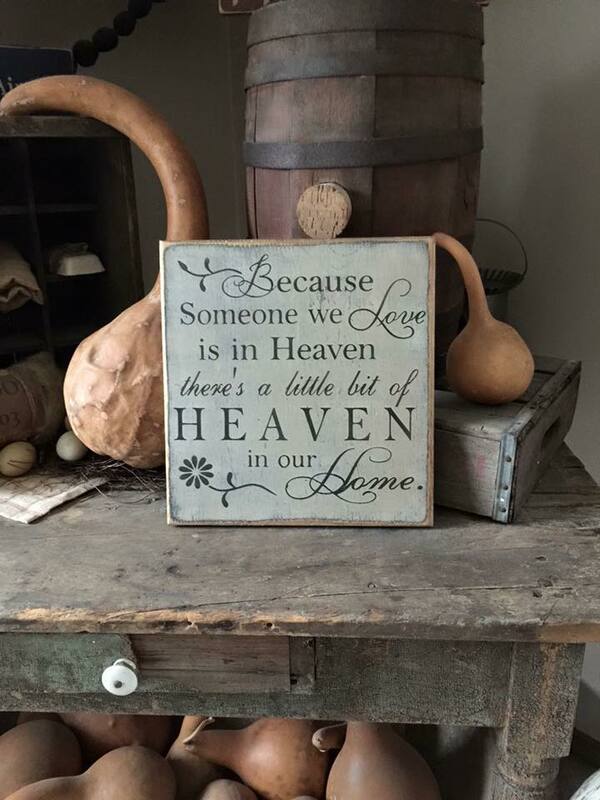 Beacause Someone We Love is in Heaven Sign 12"x12"
Handmade sign measures 12"x12". Sign is available as shown or in colors of your choice (example: black sign with cream writing etc). 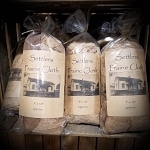 In stock signs ship asap and those that need to be made will be ready in 1-2 weeks.